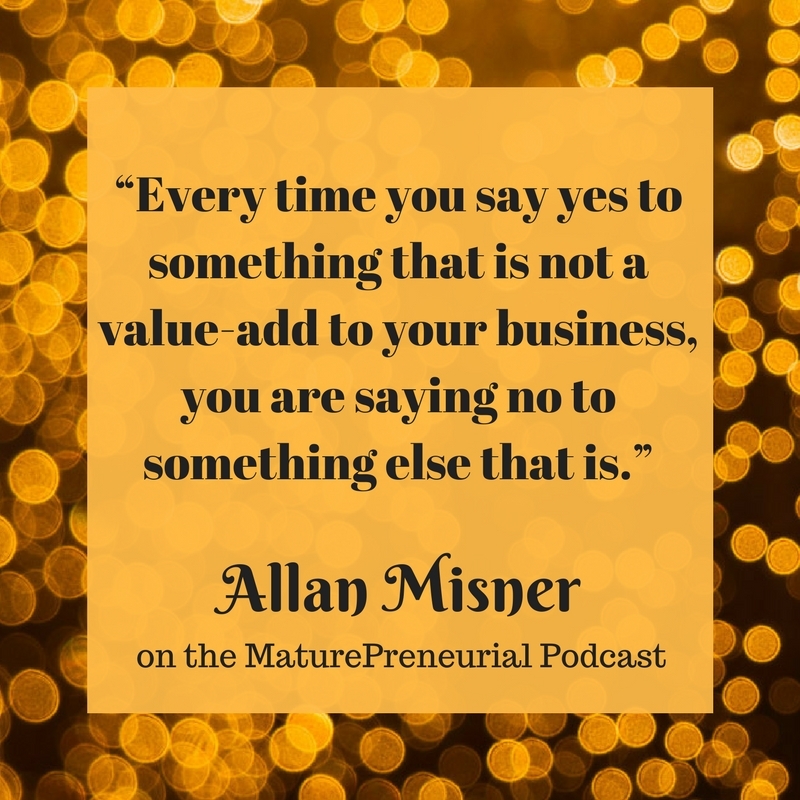 After Allan Misner overcame his own health setbacks, he launched the 40+ Fitness podcast to educate, encourage and entertain his clients and followers. 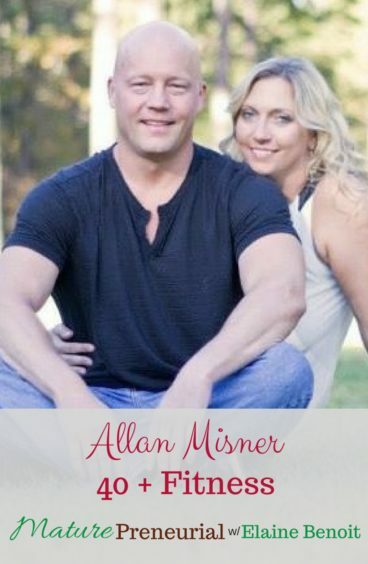 Not-your-average-wellness-guru, Allan Misner’s journey to health and fitness has been more like the journey the rest of us have taken; an everyman journey. Athletic in his 20s and fit through his early 30s, by 37 Alan was obese, with over 40% body fat. That sparked his desire to regain the fitness of his youth. But it was a rocky road of fluctuating weight and unsustainable results that left him dissatisfied. The tide turned when Alan decided to invest in his health the way he invested in his retirement. 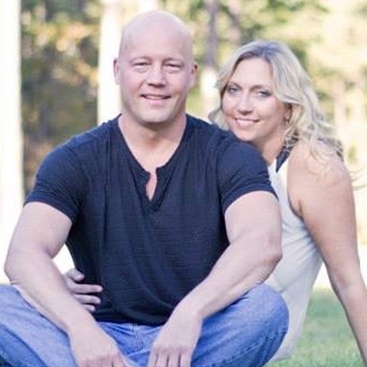 He became an NASM-certified personal trainer, eventually adding the fitness nutrition specialty and the corrective exercise specialty to his credentials. 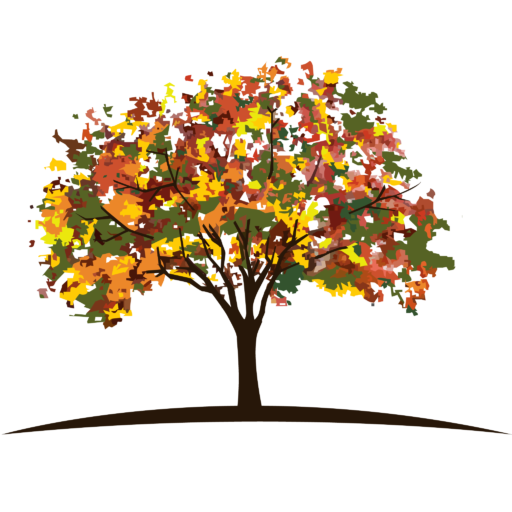 His education is an ongoing adventure, comprised of reading, listening, and learning. Did you leave your job to go back to school? What is your least successful idea? Do you have any advice to someone just starting out? Being such a busy person, how do you find the time to get anything else done?